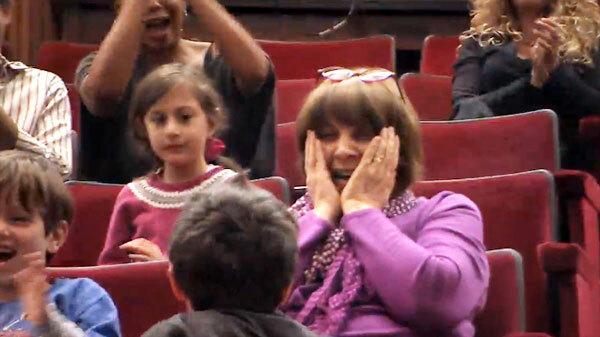 Surprise and disbelief! 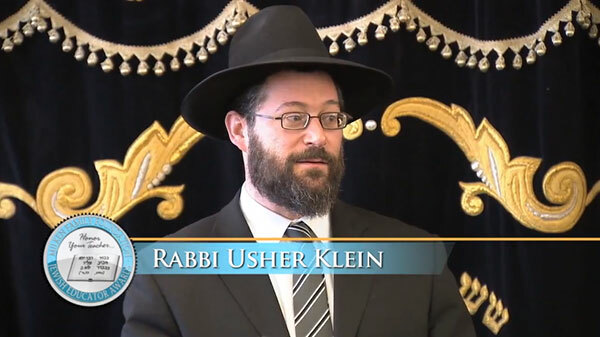 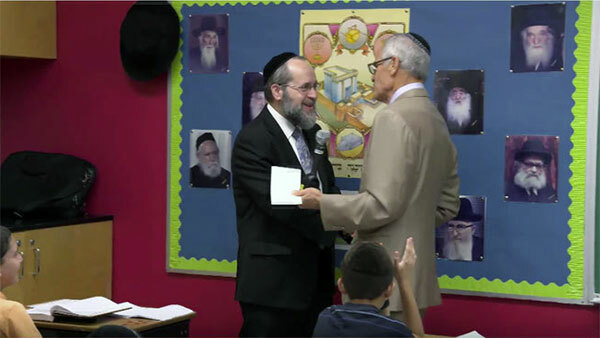 Head of Cheder Menachem Rabbi Menachem Mendel Greenbaum knew this was going to be a special assembly, but he had no idea just how special it was going to be for him. 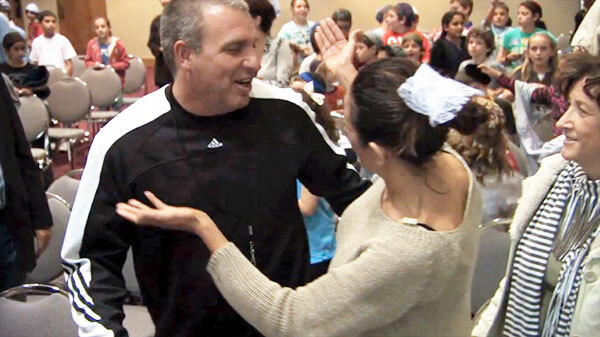 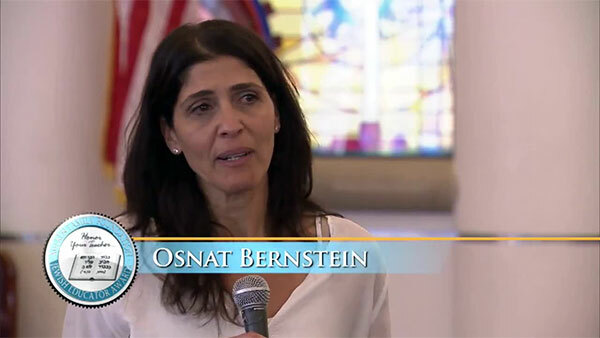 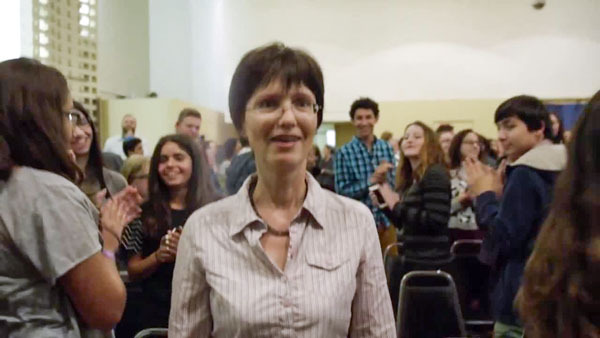 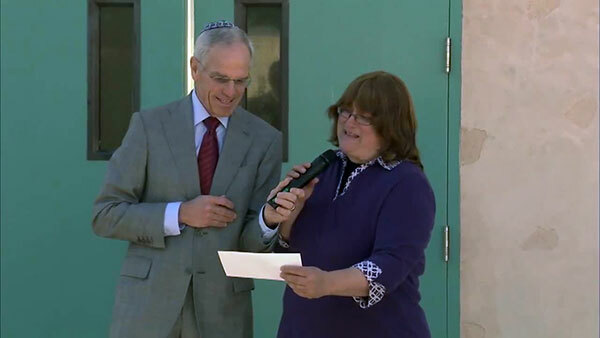 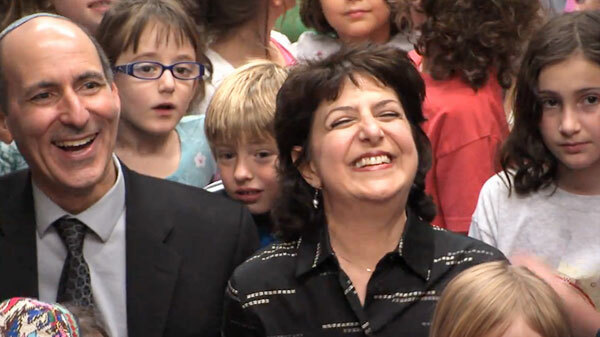 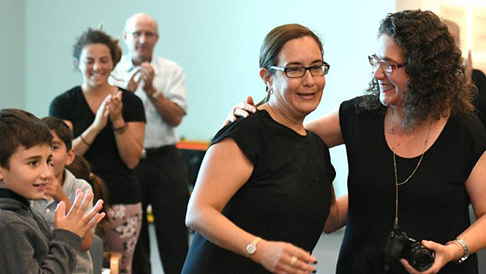 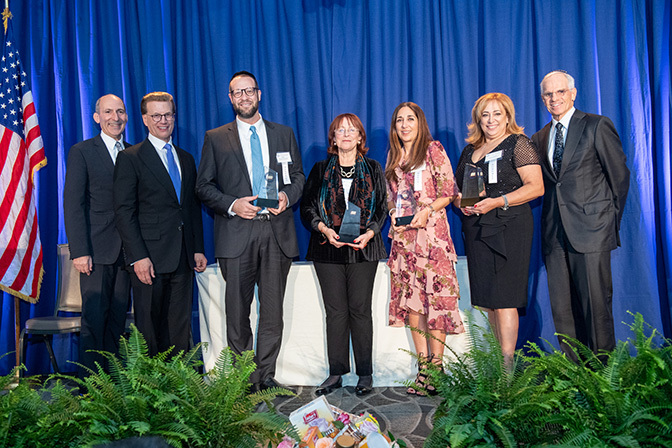 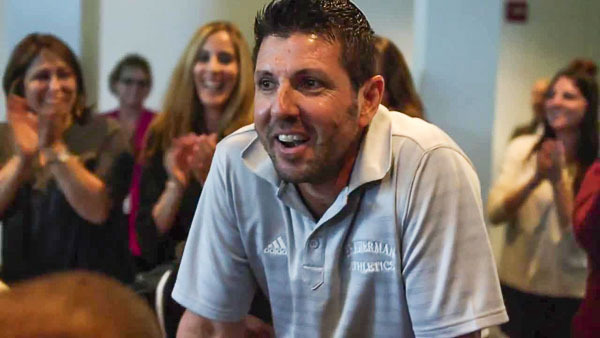 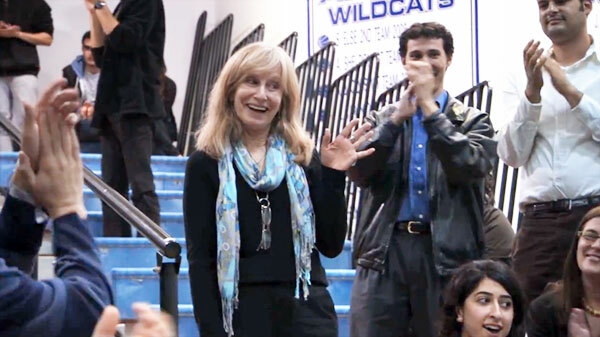 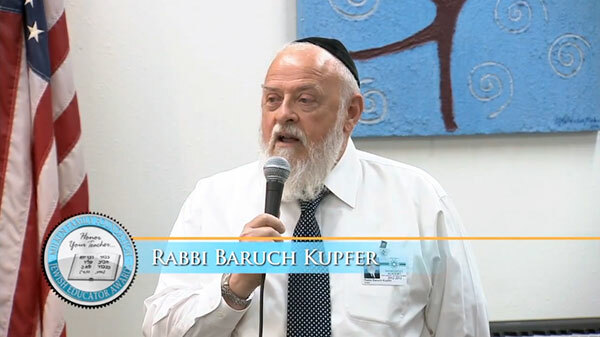 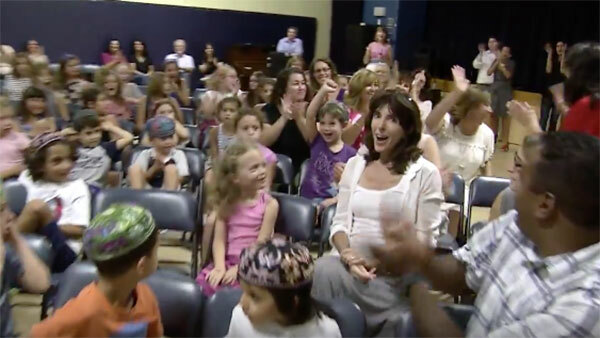 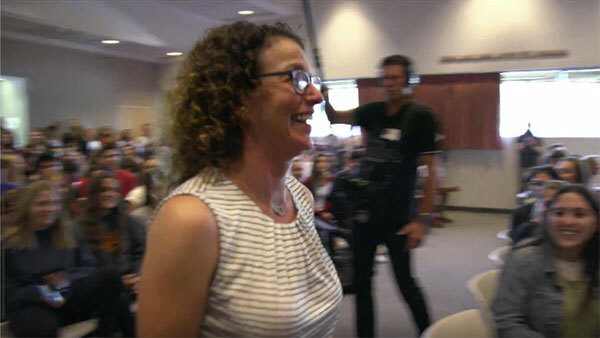 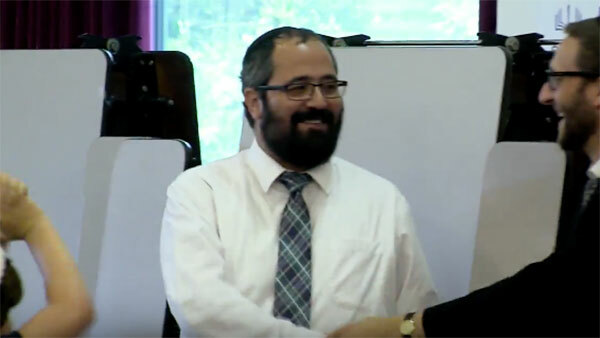 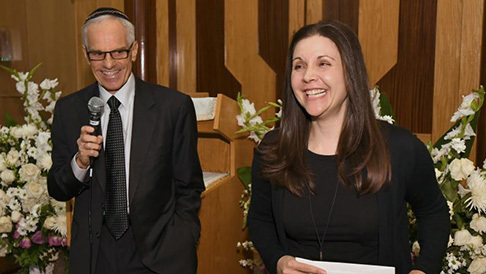 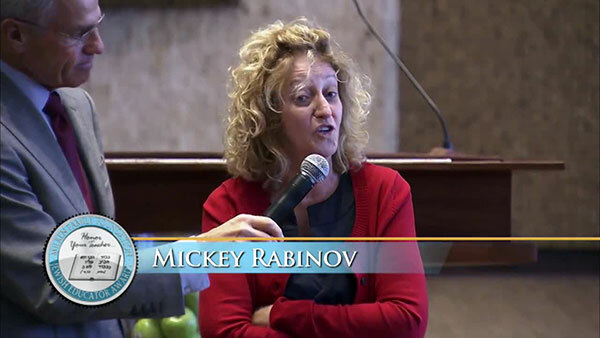 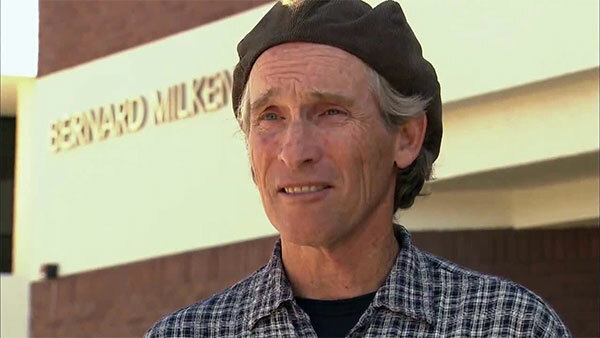 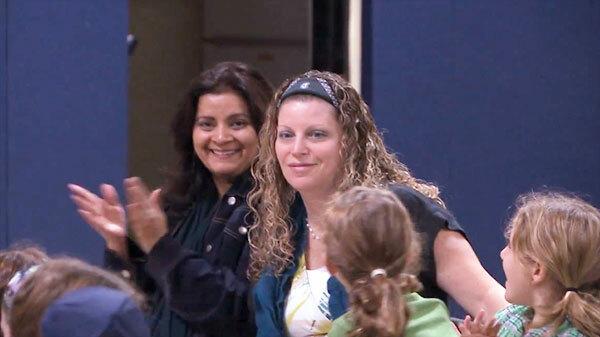 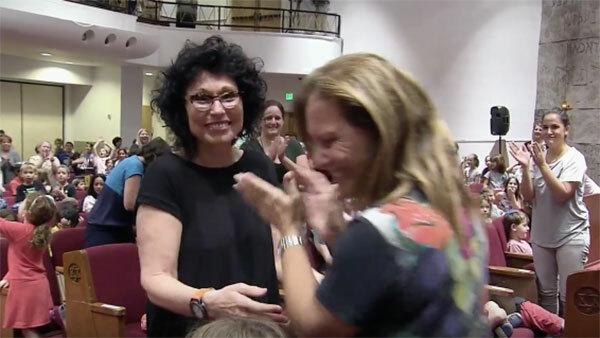 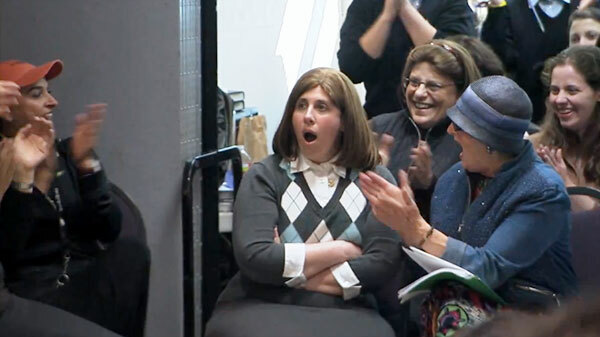 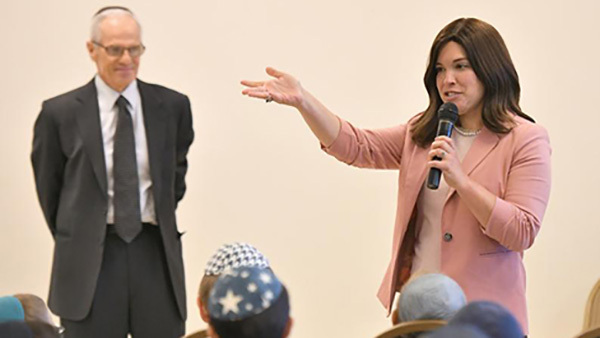 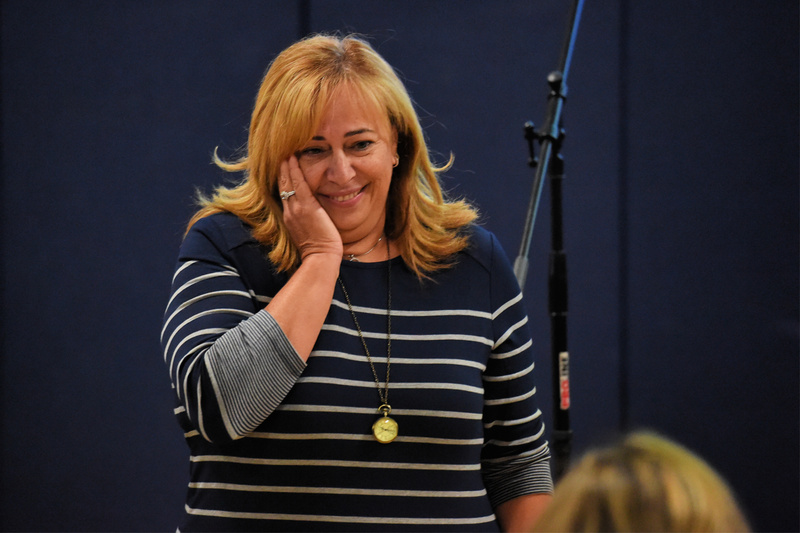 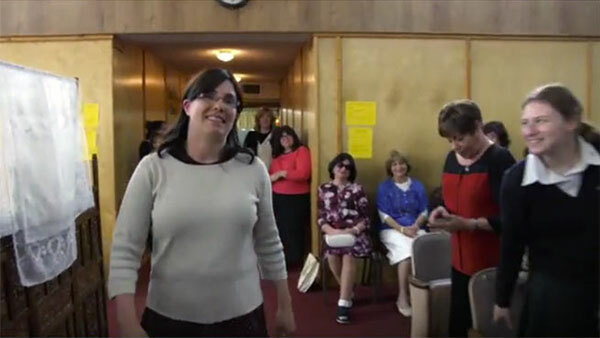 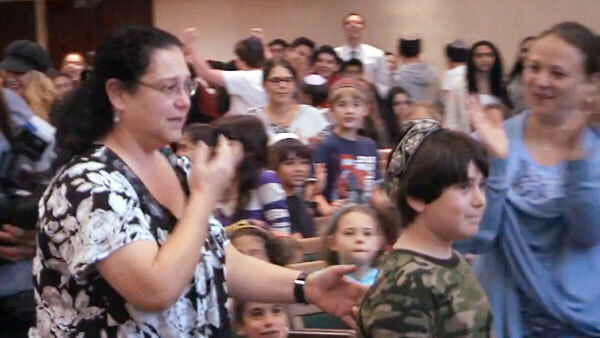 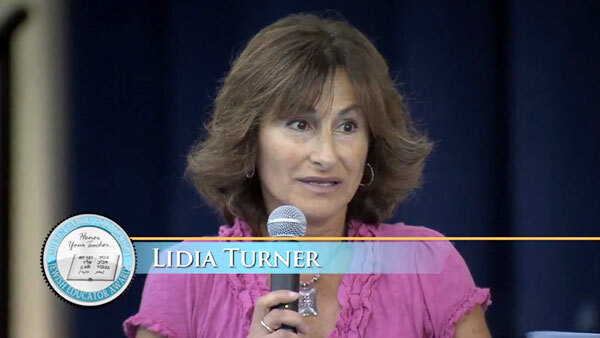 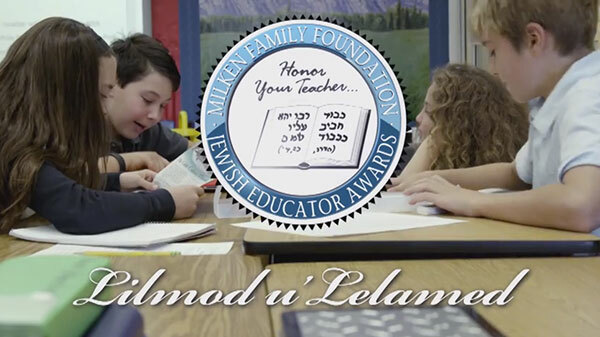 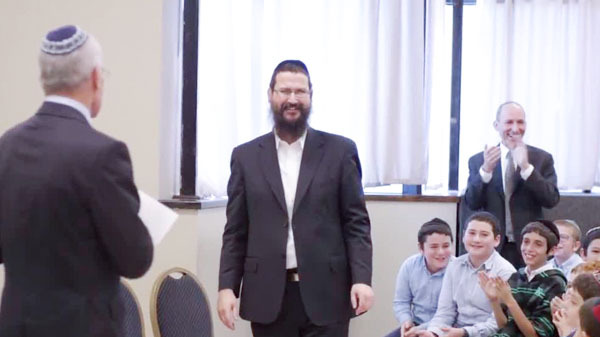 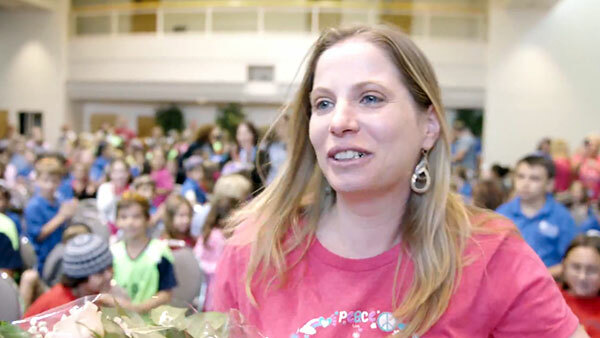 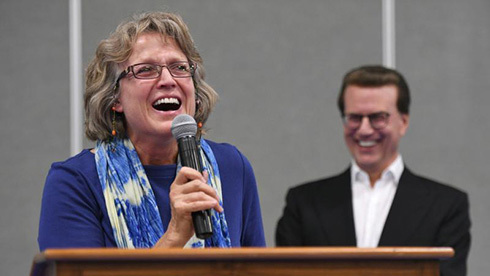 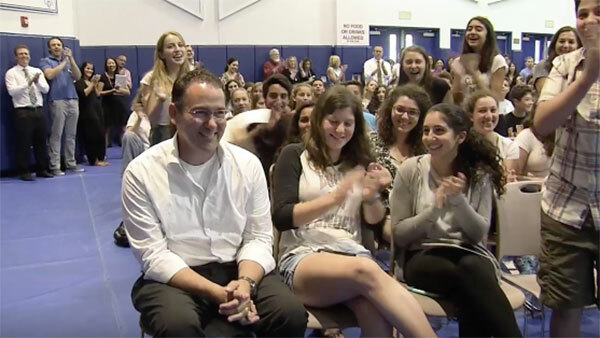 Watch his reaction when Milken Family Foundation Executive Vice President Richard Sandler announces that he is the winner of the $15,000 Jewish Educator Award.